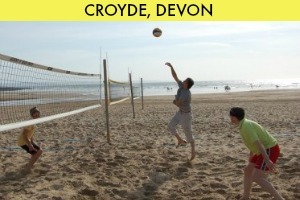 The “original” Beach Volleyball School, Croyde’s location is second to none offering some of the most beautiful coastlines the UK has to offer alongside great facilities and the highest standards of beach volleyball coaching in the UK – available for locals and visitors alike. And what better reward for your exertions than the traditional treats of locally made pasties and cream teas. Croyde Bookings with Denise Austin. Situated on the South East coast, Brighton has long had a reputation for being something of a cultural melting pot – a place to let go of your inhibitions. And Worthing is quickly catching up, although still somewhat more tranquil. 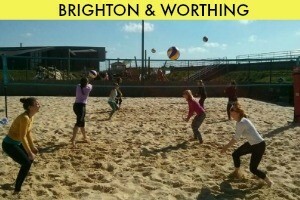 Offering outstanding facilities and coaching for people of all ages, abilities, shapes and sizes, Brighton and Worthing is firmly on the beach volleyball map. Sussex Bookings with Kirsty Starmer. 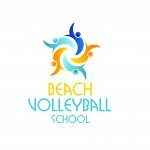 Home may be where the heart is but on holiday is always the best place to be and with our Beach Volleyball Abroad Camps in Winter sun hotspots such as Tenerife you can’t go wrong. Take a look at the detail of our overseas volleyball trips.